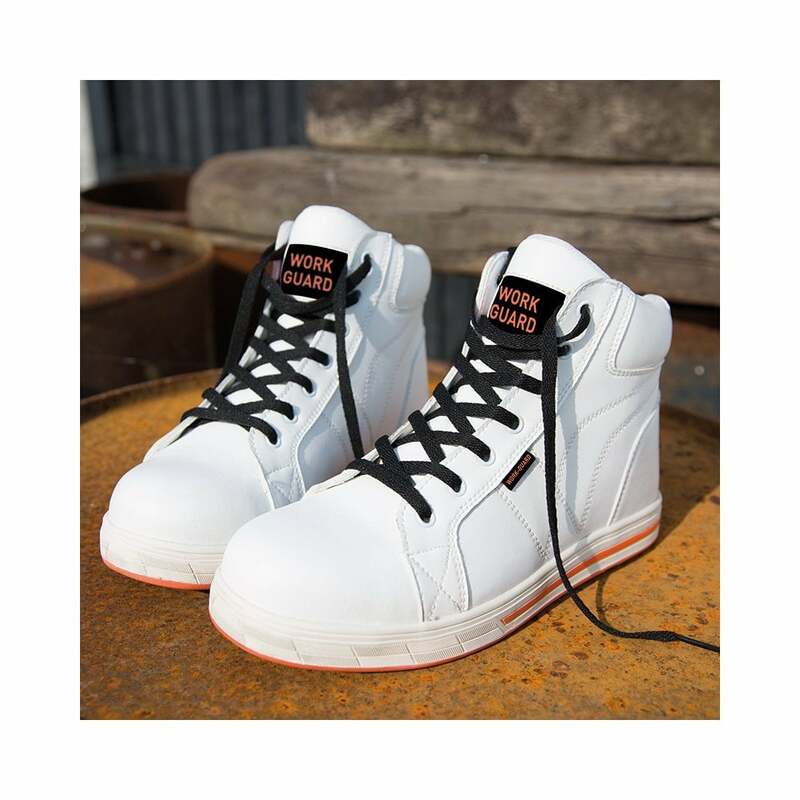 Result Buzzard Safety Boot these are a very trendy safety boot popular with younger customers. They are made from cow suede upper leathers and have steel toe cap and kevlar midsole. They have a padded collar for extra comfort and mesh inside lining. These boots are available in white only.